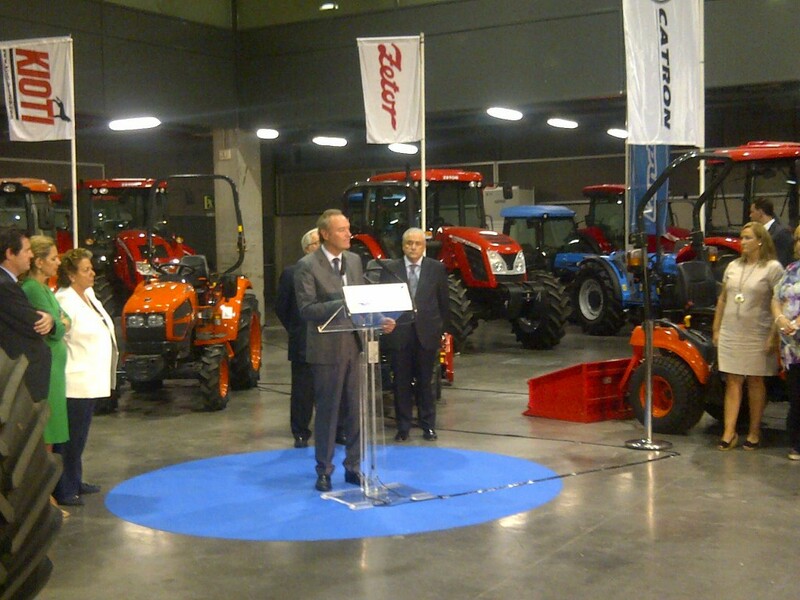 El MINISTRO DE AGRICULTURA, ALIMENTACIÓN Y MEDIO AMBIENTE Y EL PRESIDENTE DE LA COMUNIDAD VALENCIANA INAUGURAN EL CERTAMEN DE VEGETAL WORLD JUNTO AL STAND DE CATRON INTERNACIONAL. 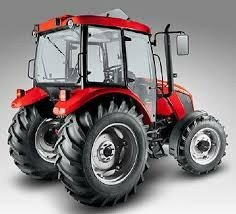 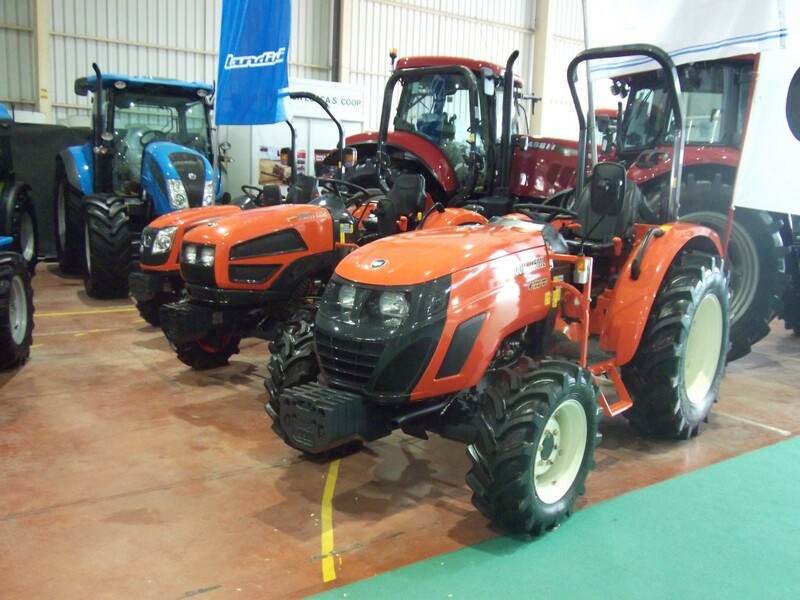 TRACTORES ZETOR Y KIOTI EN LA FERIA DE PRIEGO DE CORDOBA. 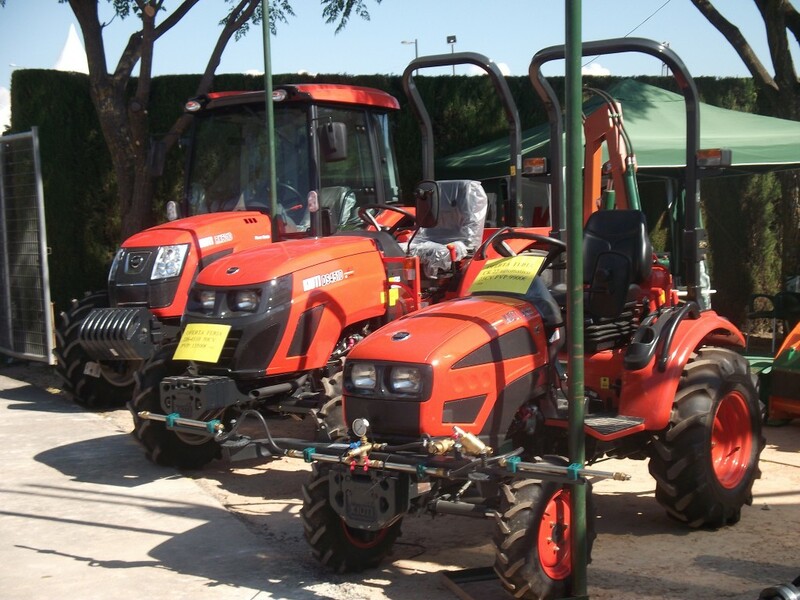 TRACTORES KIOTI EN LA FERIA PORCINA DE LORCA. 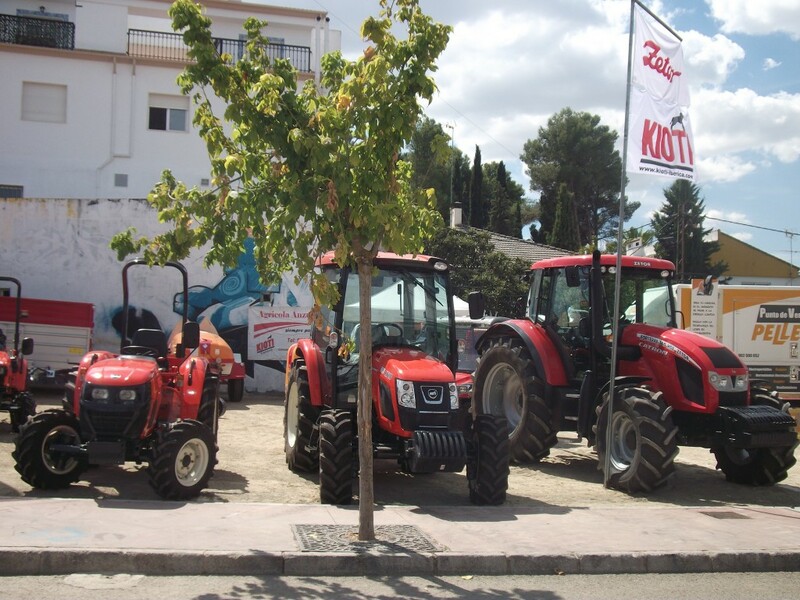 FERIA DE UBEDA 2013: ¡TERRITORIO KIOTI !